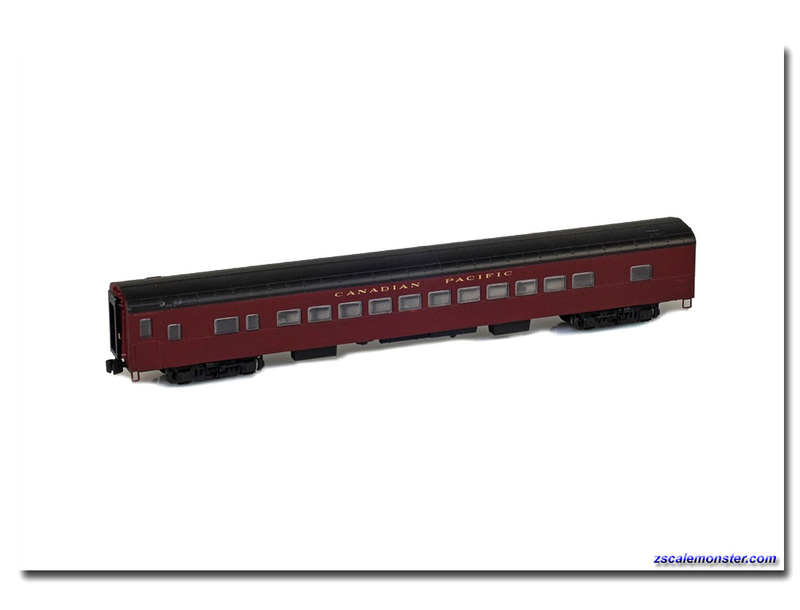 American Z line is excited to announce the second series of lightweight passenger cars. The cars are highly detailed with etched metal stirrups, flush window glazing, close coupling, and fine add-on details such as antennas. Each car is equipped with AZL’s AutoLatch TM couplers.